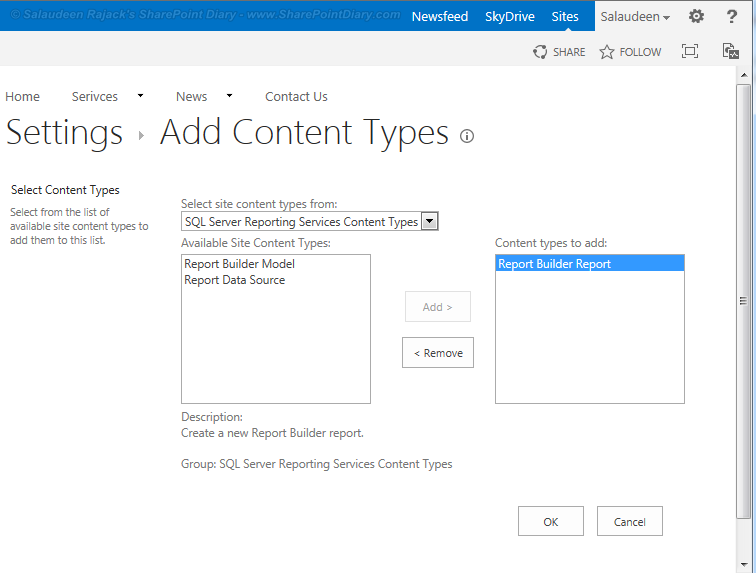 To start with, Lets create a Document Library, Add Report Builder Report content type to create a new report. 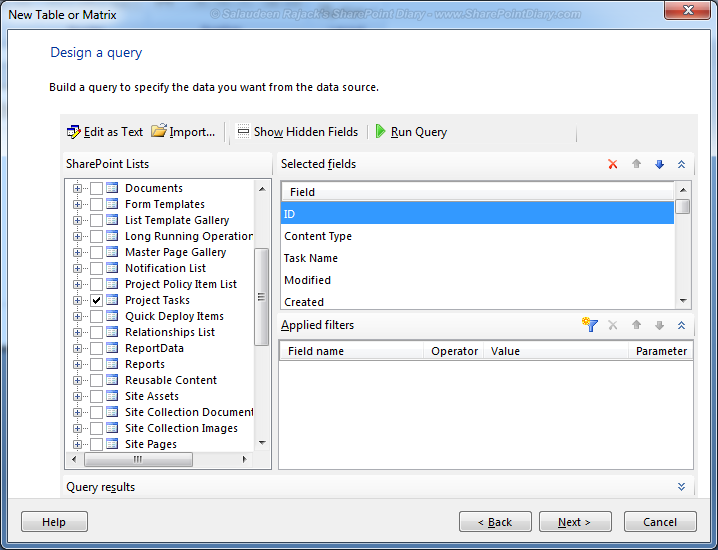 Go to Library Setting >> Advance Settings >> Select Yes for “Allow management of content types” and click on Yes. 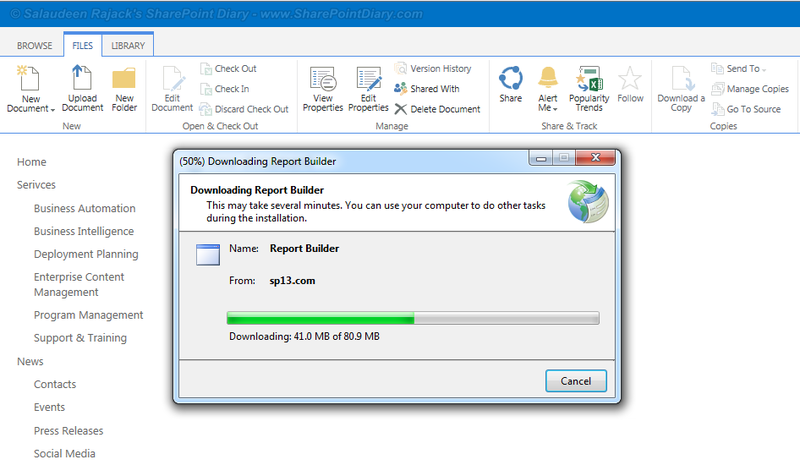 Add “Report Builder Report” content type, and click on “OK”. 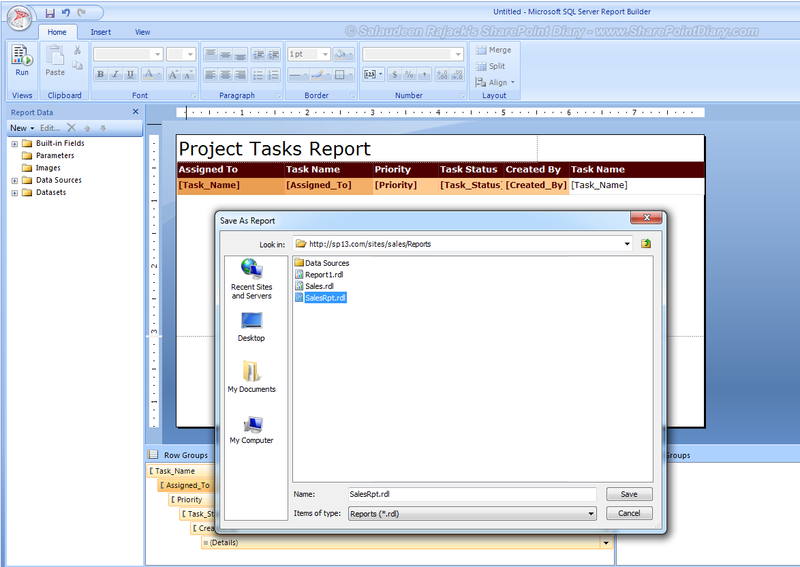 Go to Files Tab >> Click on drop down on "New Document" Ribbon button >> Choose "Report Builder Report"
This launches “Report Builder Client 3.0” installation for the first time. 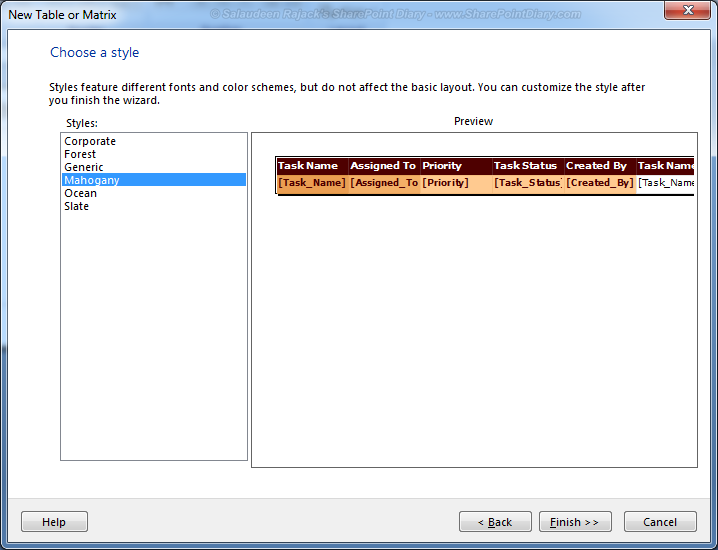 Wait for the ClickOnce installation to complete. 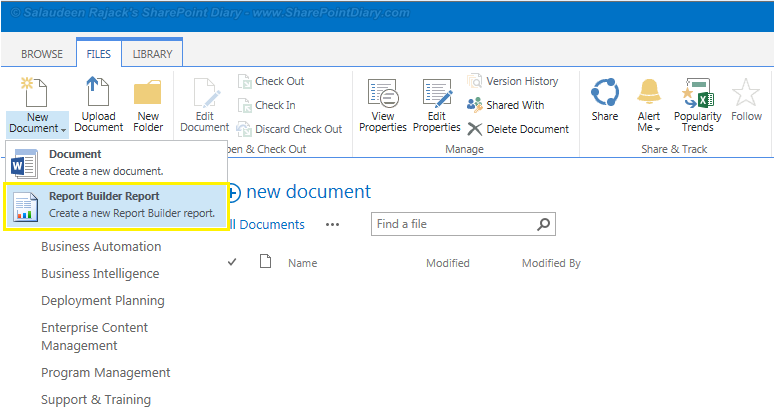 Make sure your SharePoint site is in trusted sites list in IE, otherwise, it won’t launch client application installation when you click on "Report Builder Report" for the first time! 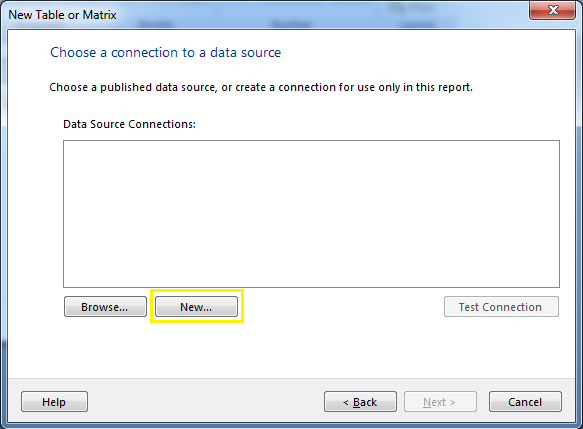 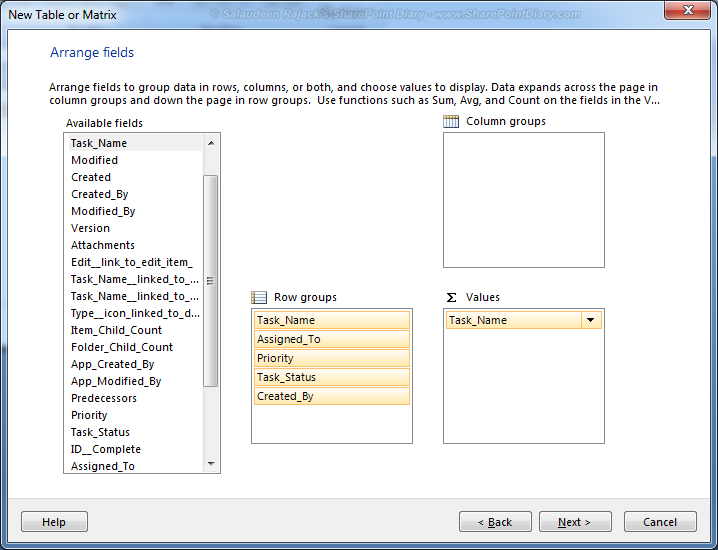 In the Report Builder, Click on "New Report", choose the Table or Matrix Wizard. 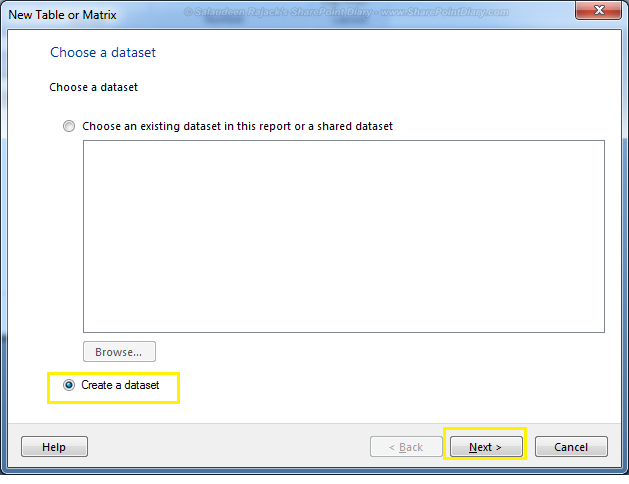 Click on New to create new data source for the report. 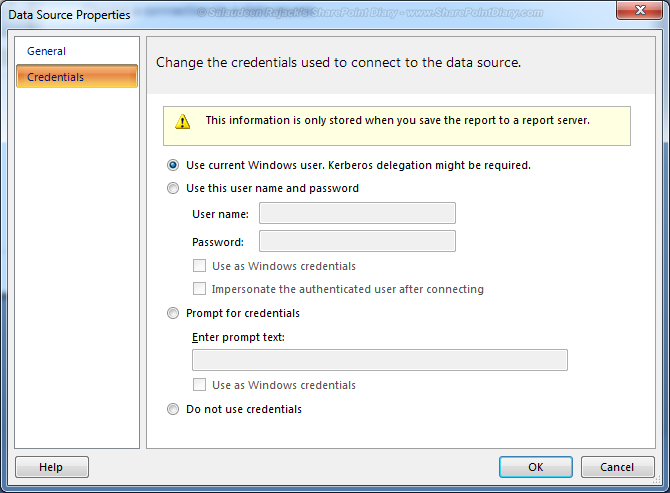 Specify the relevant credential settings. 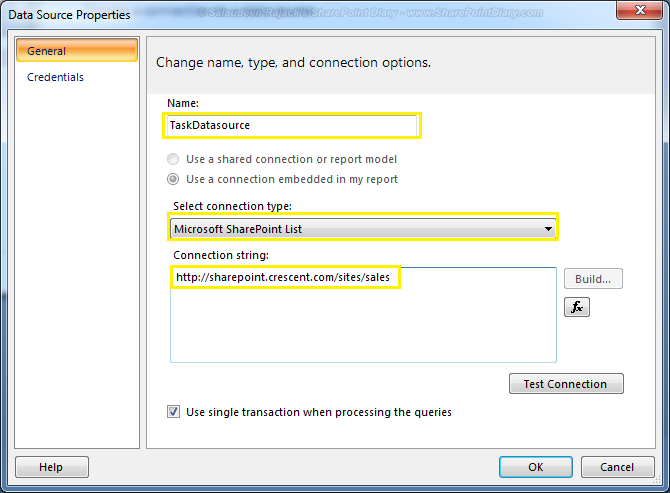 Choose the SharePoint lists you want to present as a Report. 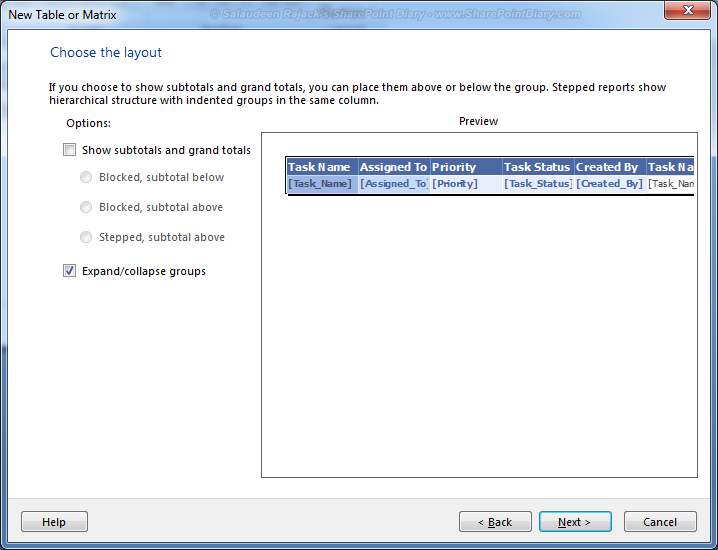 Pick the Fields to display. 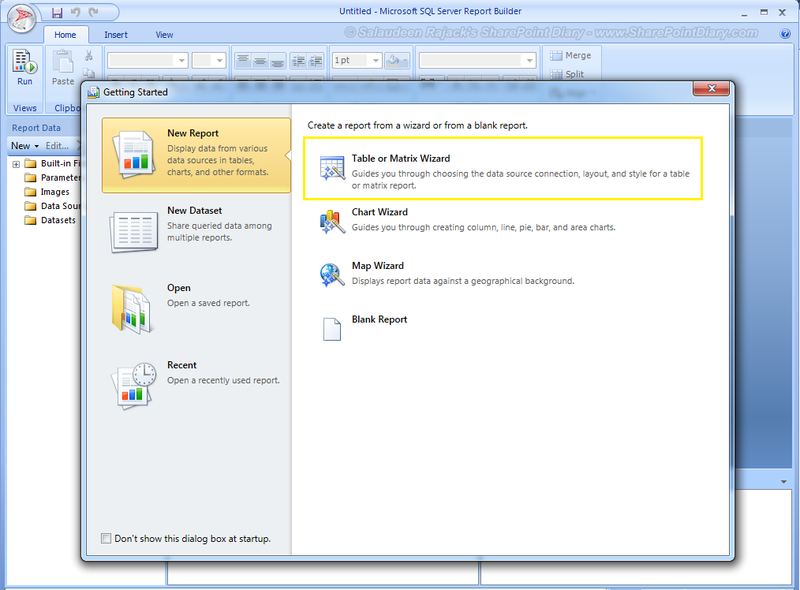 And finally, we will save our report in the document library we have created in the early step. 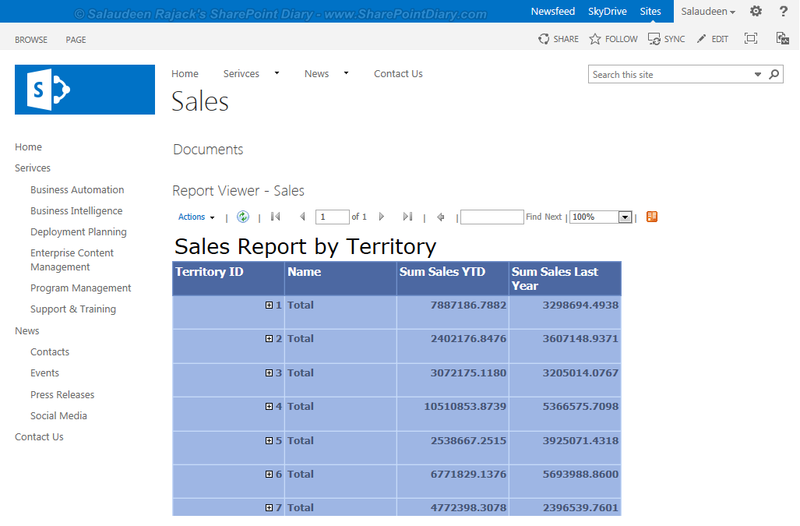 Do you have any powershell script to get SSRS inventory report with last modified date (Find SSRS used sites/library). 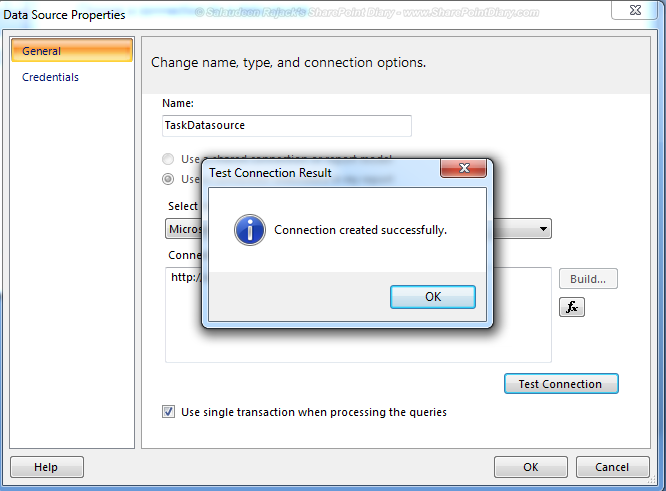 Could you please help me on this.